Fitch Ratings, the international rating agency predicts preserving single digit inflation in Azerbaijan in 2013, director of the agency on sovereign ratings in developing Europe Charles Seville said at the workshop entitled 'Azerbaijan Credit Outlook 2013' in Baku today. "Our projections coincide with those of the Azerbaijani Central Bank at the level of five to six per cent in 2013," Seville said. "Food prices will be a great inflationary burden in the future." 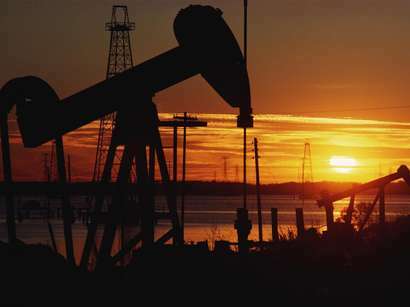 He said that the decline in oil production will be compensated by a growth in the non-oil sector and the agency expects GDP growth in Azerbaijan at a level of four per cent in 2013. "The country's significant investments in the infrastructure and other factors demonstrate that the growth of the non-oil sector is mainly caused by state spending," he said. "Azerbaijan invests 15 per cent of its GDP which is a high index. However, one should stress the improvement in the business sphere." The rating agency representatives met with the Azerbaijani Ministry of Finance, the Central Bank and commercial banks during their visit to Baku. 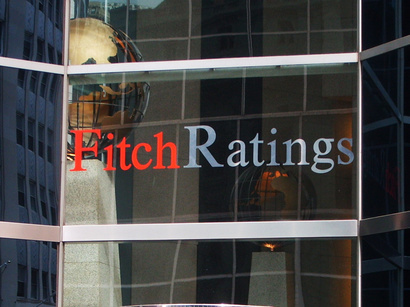 Fitch Ratings rates 13 organisations in Azerbaijan, including the Azerbaijani Mortgage Fund, commercial banks and state-owned companies.